Oh, that's really quite lovely. god I wish you could find someone to write sthg for you here!! The torn pic suggested some angsty break-up and issue, doesn't it? This artwork is really lovely. I find the collage of images really evocative: they almost tell their own story. 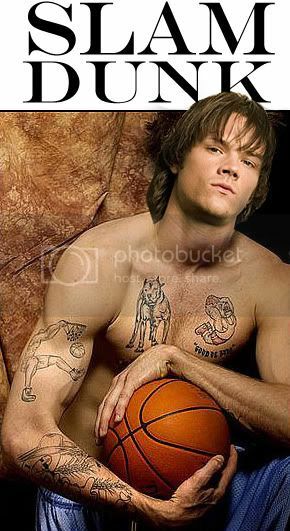 I love Jared's tattoos as well. Beautiful work! Thanks so much! I'm really glad you like it!! And with the collage of photographs I had exactly this in mind, wanting to give the author a broad selection of possible stories. Your art is gorgeous...there are so many prompts within the images that would inspire a great fic...I'm really sorry that no one snagged your lovely talent! *hugz*...I'm glad you shared these...niiicely done! Awww thanks so much!! That was exactly my intention with throwing so many different pictures in there to give the writer a broad selection. Anyway... thank you so much for leaving such lovely comment! I'm really glad you like it. Wow this is amazing. I wish there would someone write a story to this beautiful artwork. damn! 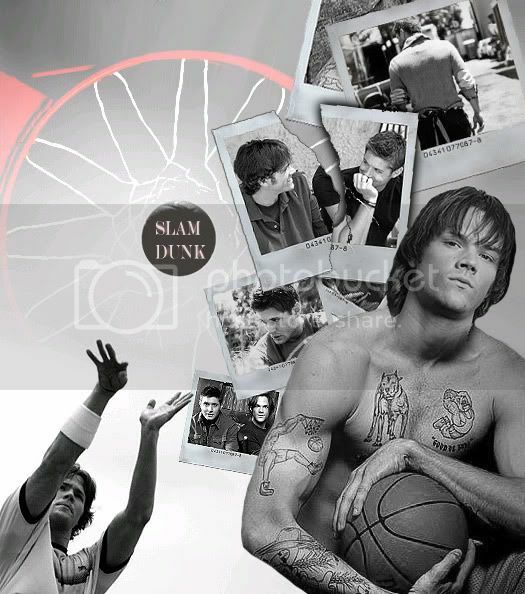 I wish that I knew stuff about basketball so I could write a fic for that awesome artwork! I'm glad you posted these anyway! They are really really good! Thanks for sharing them with us! You rock for posting these. Im sorry to hear you didn't have an author. maybe some one will write one now? fingers crossed. Love your art. Would love to read a matching story if ever someone writes it. I love the art btw - it's awesome. 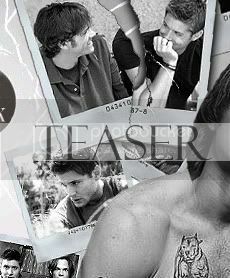 And I can already imagine so many things that could explain the torn picture. Teh angst /o\!!! PS: If you don't get any story, let me know, yeah?